With underground coal mining as our main customer base, we provide Traction Drives that operate reliably in the harshest conditions imaginable. We have taken our experience of supplying controls for electric vehicles that haul 40+ tons of coal and miners safely in and out of coal mines to both on and off road electric vehicles, including Fuel Cell Buses and Automobiles, Hybrid Trucks and Buses, Streetcars, Airline Ground Support Vehicles and Battery powered vehicles of all types. Founded in June 1992, Saminco designs and manufactures solid state electric vehicle traction controllers powered by Batteries, Diesel-Hybrid, Fuel Cells and Power Centers. Our controllers are used in fuel cell and hybrid electric buses, automobiles, light rail vehicles and underground mining. 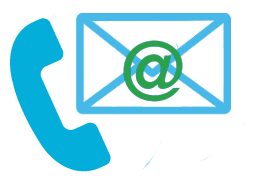 We have customers in North America, Europe, Africa, Asia, South America and Australia. We have factory trained technicians in North America, Europe, South Africa and Australia. 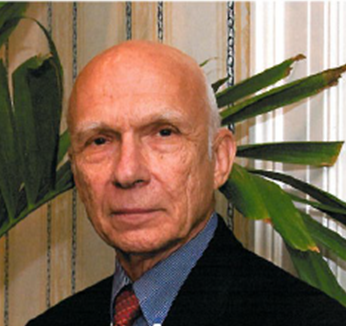 The principal shareholder of Saminco Inc. is Bonne W. Posma, who has over 40 years experience with the solid state control of AC and DC motors. 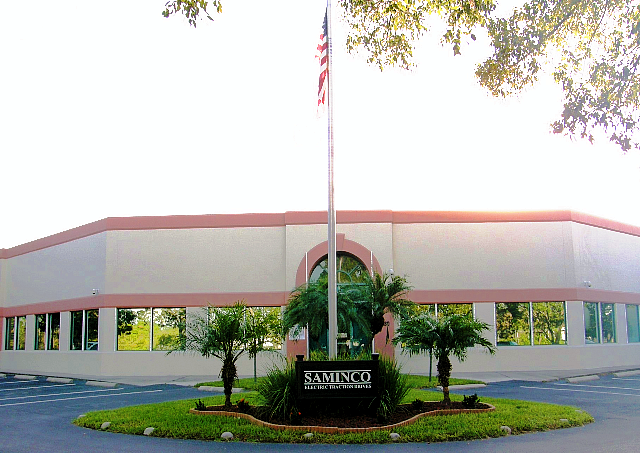 Saminco employs over 120 people at multiple locations in North America. Saminco has over 25 years experience in building traction drives and has manufactured electric traction drives for Fuel Cell Buses designed by Ballard and Georgetown University, Hybrid-Electric systems for Allison Electric Drive division of General Motors as well as over 3,500 AC/DC and DC/DC controllers for underground mining vehicles. These include shuttle cars, continuous miners, railed vehicles and long-wall shearer haulage drives ranging in power from 5 kW to 200 kW operating from 230V AC to 575V AC or 80V DC to over 600V DC supplies. We manufacture DC/AC converters to allow variable speed operation of 3-phase AC machines over a power range from 0.5kW through 700kW. We are presently developing a new 1000V AC inverter rated up to 400HP continuous. At Saminco we have excellent in-house test facilities and 500 kVA of available power for testing traction drives up to 500 kW. 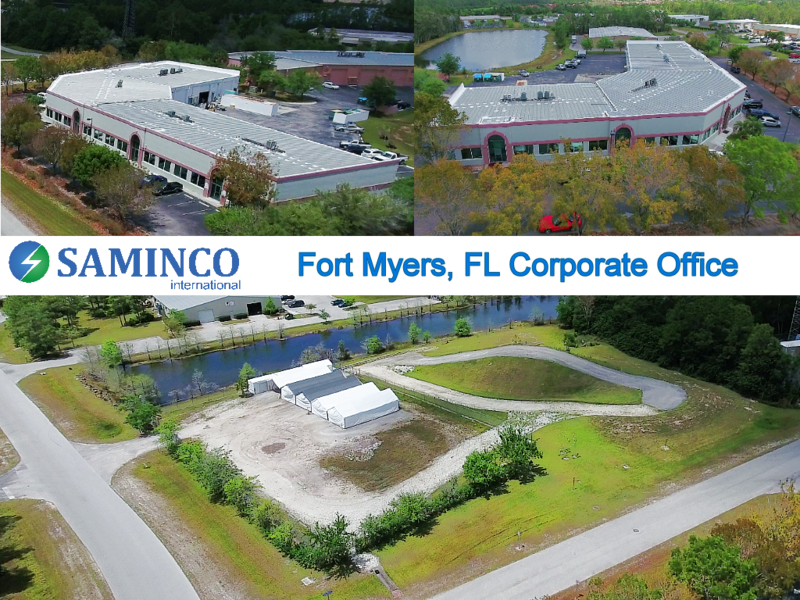 All manufacturing of our products is performed in our Fort Myers, Florida facility with the capacity to deliver production of several hundred units per month. We have strong R & D capabilities and are presently building controllers for shunt DC motors, series DC motors, brushless DC motors, induction motors, induction generators, and diesel-electric vehicle traction drives up to 500HP. July of 2001 we opened a second location in Lavalette, West Virginia, which now is our primary service and training facility for our mining controls. September 2004 was the opening of our panel shop in Logan, WV and in March 2006 we opened our 3rd shop in Norris City, IL. Our track record of successful projects arises from our policy of understanding our customers' requirements and then exceeding their expectations.